1. 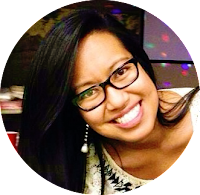 Set a budget ~ This is really important. You can easily get caught buying a lot of cute stuff but end up paying an arm and leg. 3. Go shopping ~ This may seem like the easiest part, but trying to find 30 separate things under a budget was hard. 4. Keep a running total of how many items you have bought ~ You can record it on your phone or if you have a steel trap then just remember it. 5. Organize and Order the gifts ~ We laid every piece of item on the floor. This helped us recount the total amount and group items together if we needed to. Once all the items were out and organized, we then ordered them by size, theme, and importance. 6. Make a list in number order ~ This will be a life saver to you as you are wrapping! 7. Start wrapping ~ Luckily since there were two of us, we split up the wrapping. I wrapped all of the odd number gifts and Nicole wrapped all of the even number gifts. This helpful in alternating the gift wrap we wanted to use. 9. Pack all gifts in a gift bag ~ Here's a tip: Make your gift bag (We bought a cute reusable bag) as gift #1, that way your giftee will open that first! Wa-la! Now you're ready for gift giving!! 10. Enjoy watching your giftee's reaction ~ This was our favorite part! Our friend LOVED the fact that there was an order in opening and she adored every gift. What are your gifting tricks and tips? I'd love to hear them! I've given and received gift bundles like this and loved it! It's so fun to shop for little gifts! I agree! It just makes gift giving so enjoyable! 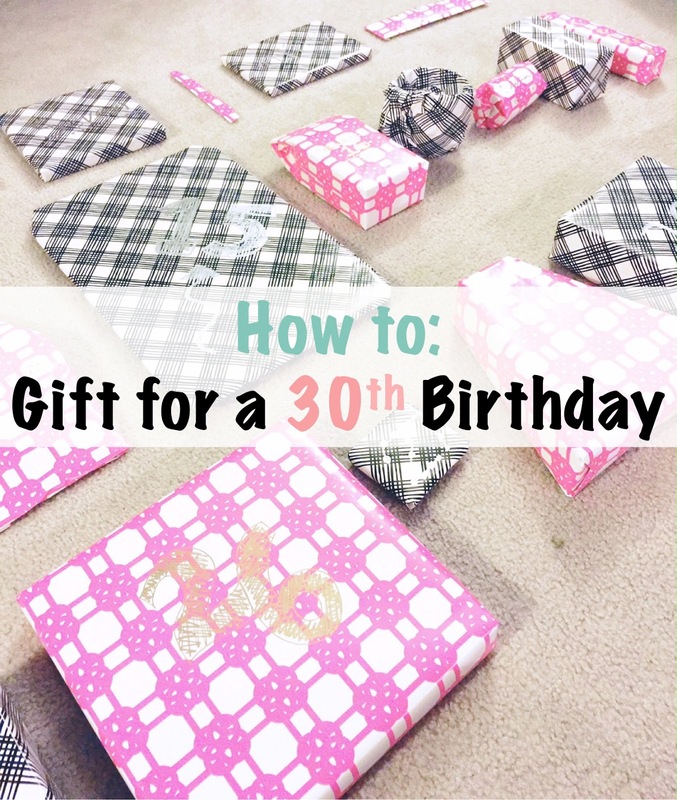 This is such a lovely idea, I'm sure your friend loved all 30 of her presents! Thank you Eleanor! And she definitely was overwhelmed! But in a good way.